A Health and Wellness Coach provides you with guidance, a high level of accountability, and a knowledgeable and experienced partner in your Weight Loss journey. Having accountability encourages, motivates and inspires you to keep on track. 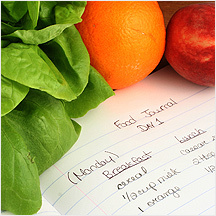 We will determine what is needed to meet… and even exceed…your weight loss goals. 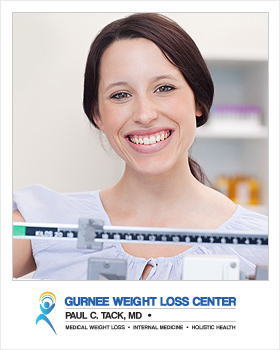 At The Gurnee Weight Loss Center, Health and Wellness Coaching is a crucial component to our Personal and Natural Approach to Successful Medical Weight Loss. 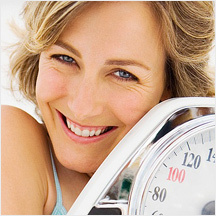 Your Doctor, Paul C. Tack, will work together with you,to develop a Weight Loss Strategy that is just for you! Weight loss health and wellness coaching plays a key role in this success by addressing behavior, eating habits and lifestyle. Food is the primary source of energy for your body. Unfortunately, many people eat poorly by consuming more calories than they need or not enough of the right foods to maintain good health. Too many calories leaves extra energy sitting around on reserve that eventually turns into excess weight. For most people, the problem is understanding the foods that will give you better energy and health. This is why Weight loss health and wellness coaching At The Gurnee Weight Loss Center is a crucial component for successful medical weight loss. You will also learn about food choices that are the most beneficial for your health and weight loss. 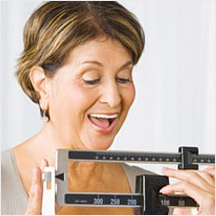 Remember…Losing excess weight means much more than being thinner. You will become a healthier, happier and younger version of yourself! 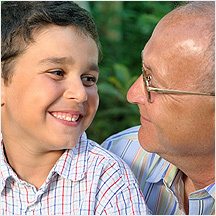 Through medical supervision and holistic care, you will discover the potential for excellent health and well-being. You are not alone… Take the next step by contacting our office today at 847.625.8300 or request an appointment here. You can do it…and We can help! We look forward to seeing you!